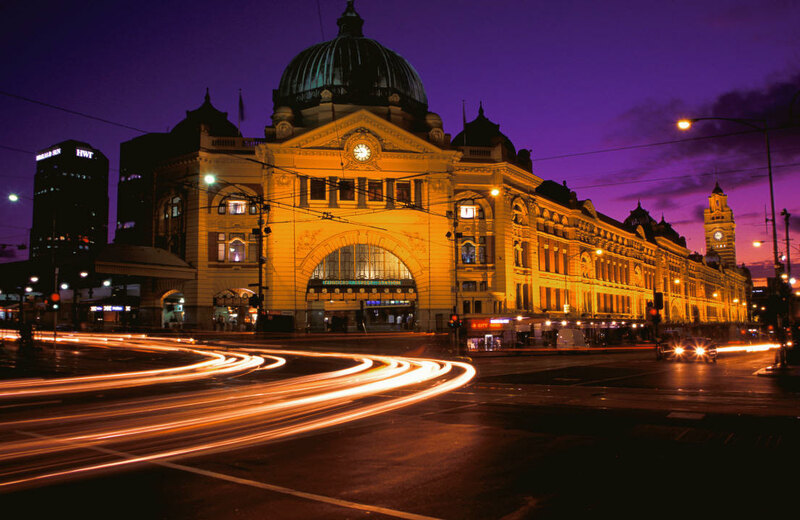 One of our most popular shipping destinations, Melbourne, has been ranked as the most liveable city in the world! The Economist Intelligence Unit has rated Melbourne as number one in its annual Global Liveability Report published in August 2013. The report analyses lifestyle factors including healthcare, stability, culture, environment and education in order to evaluate 140 cities. The Victorian city has been crowned this title for the third time in a row now. The city ranked highly in the categories of healthcare, infrastructure and education. This is great news for anyone moving to Melbourne, in particular if you have a family, you can be re-assured that the city has good schools and a good education system for your children. 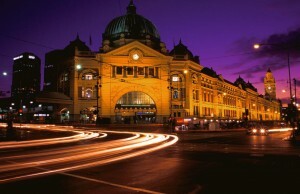 Melbourne has many reasons as to why it is so liveable! It has a great cultural vibe including a vibrant arts and music scene with plenty of live music venues. The people are friendly and there is a lot to do and explore, good for anyone who is moving there as there will be lots to join in with. Melbourne is also said to be a fashion capital and there are many up and coming designers in the city so it’s a great place for shopping. Australian Tourism Minister Louise Asher has been quoted highlighting the many positive aspects of the city and noted the ‘range of restaurants, the number of events we have, both cultural and sporting’. The city also benefits from many parks and gardens to enjoy and interesting heritage buildings. The top five cities in the report were dominated by Australian, European and Canadian cities. Vienna was second, followed by Vancouver, Toronto and Calgary and Adelaide were joint fifth. Generally, cities that are very liveable are mid-size cities in affluent countries with relatively low population densities. General trends in the report showed that in the last five years, the average worldwide liveability ranking has fallen due to civil unrest and austerity measures in certain European countries. There have however also been positive liveability changes i.e. Bogota, Colombia for example has increased its liveability score. A guide to Living in Melbourne can also be found on our website here: Melbourne.